OneNetworx Flight Search - ONENETWORX.NET INC.
You only need one website to search and compare your flights. 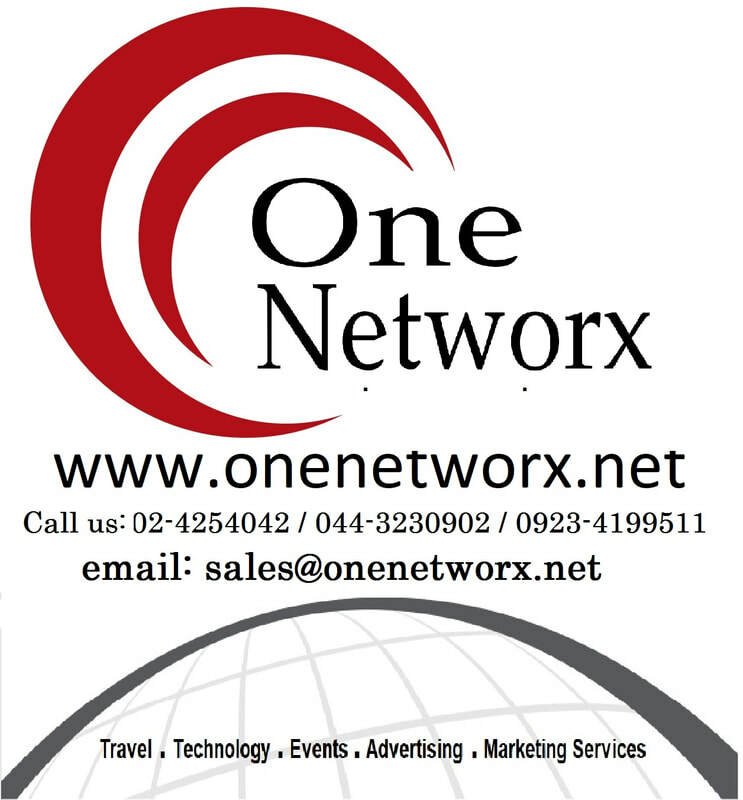 You only need OneNetworx. LOOKING FOR THE LOWEST AIRFARE? OneNetworx Online Flight Portal searches and compares airfares from multiple travel sites and displays the best fares to our online customers in an instant. As a result, our customers need not go to various websites just to search and compare airfares. 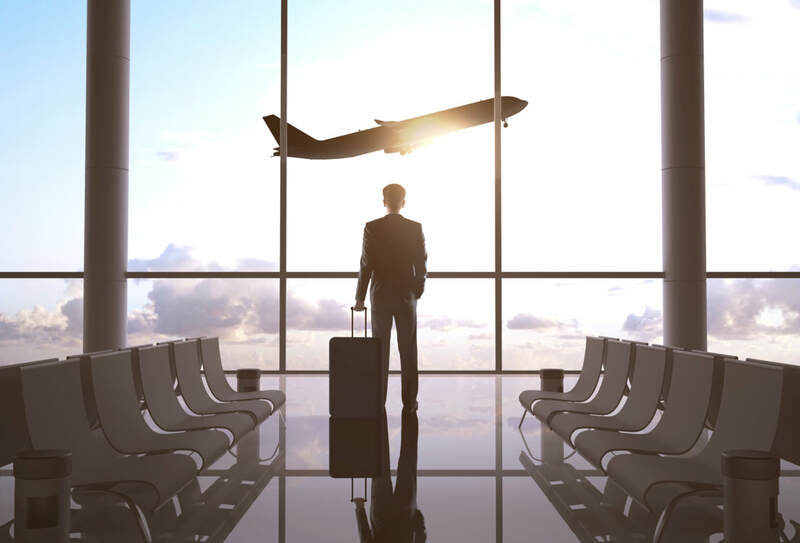 With this portal, once our users have chosen their preferred airfare/airline, they will be directed instantly to the website of their chosen airline.